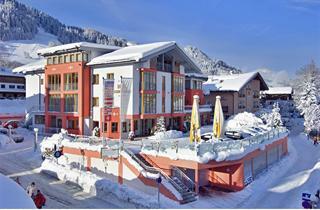 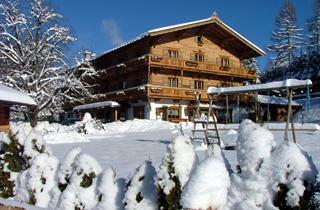 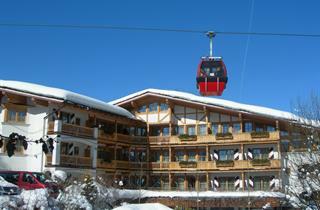 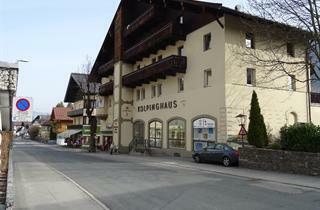 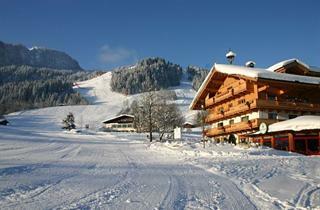 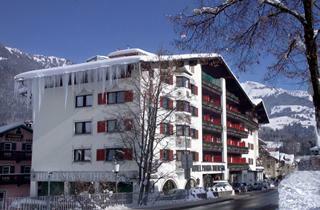 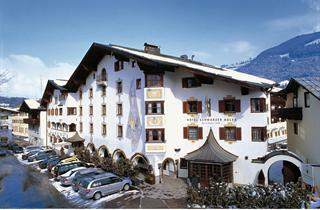 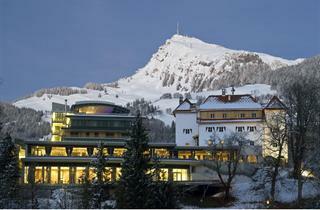 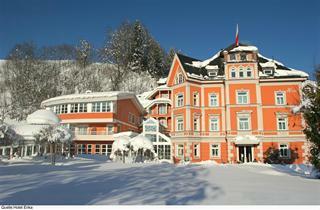 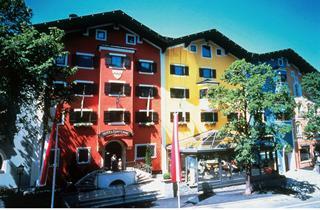 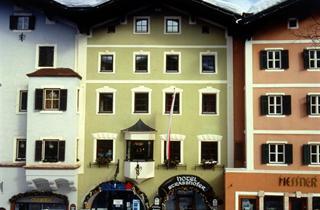 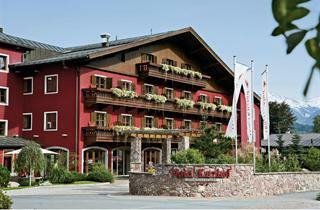 Situated in the province of Tirol, Kitzbuhel is one of the most popular European ski resorts. 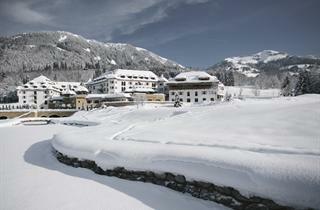 In winter, the resort has a lot to offer. 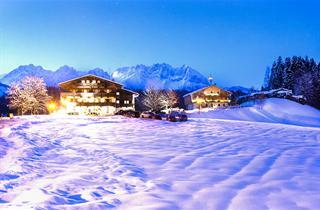 Skiers can test their skills on numerous pistes situated in the ski areas around the village. 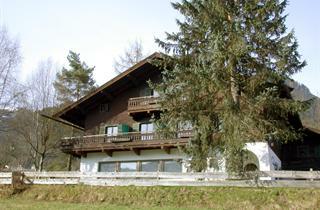 Apres skiing activities in Kitzbühel would include horse-drawn, sleigh rides, ice skating, curling, swimming in the indoor pool, indoor tennis, bowling, and even theatres with English-speaking movies. 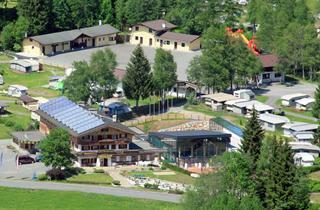 In summer, the resort has also a lot to offer: hiking, swimming in the Schwarzsee lake, horseback riding, golfing and mountain biking.